On tap at Growler & Gill, casually winterized Imperial Extra Special Bitter lacks definitive stylistic profile. 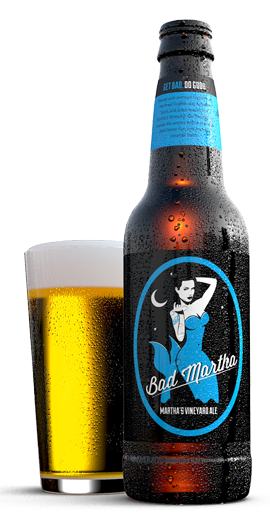 In a wayward manner, nutty caramel malts, mossy fungi dewiness and moderate earthen hop bittering gain latent honey-spiced dark fruiting. Bittersweet fig, sugarplum and date pleasantries waver. On tap at Taphouse 15, nitrogenated Englsih dark mild ale merges musky black tea bittering with dewy earthen must, toasted nuttiness, compost soiling and unripe fig above cocoa-powdered mocha malting. On tap at Growler & Gill, nebulous 3.1% mild ale offers dewy peat restraint and crisp tobacco wisp to latent orange-dried piquancy above meek caramel malt base. On tap at Plank Pizza, mild English bitter (low 3.8% ABV) stays dry as orange-oiled dewy moss drips onto rye-oats base and twiggy earthiness. Replicating English-styled bitter to a ‘tea,’ dewy medium body brings earthen peat minerality to orange marmalade, brown apple, yellow grapefruit and peach tones. Light English crystal malting sweetens the brown tea spree. 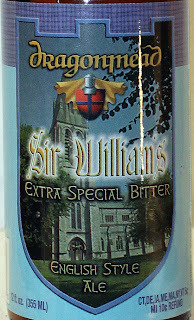 Affable English-style bitter brings stylish black tea pungency and raw-honeyed peat mossing to grape-leafed citric swirl. Light caramel malting and sweet-breaded sourdough sinew provides sugary backdrop for Ipswich-bottled moderation. Classic English pub ale may be sessionable, but its body is only fair. Phenol hop astringency and musty earthen peat contrast teasing lemon spritz. Docile caramel malting and bread-crusted biscuit buttering need to be pushed forward. Nondescript, methinks, though very well-liked by enlightened Anglo proletariat. 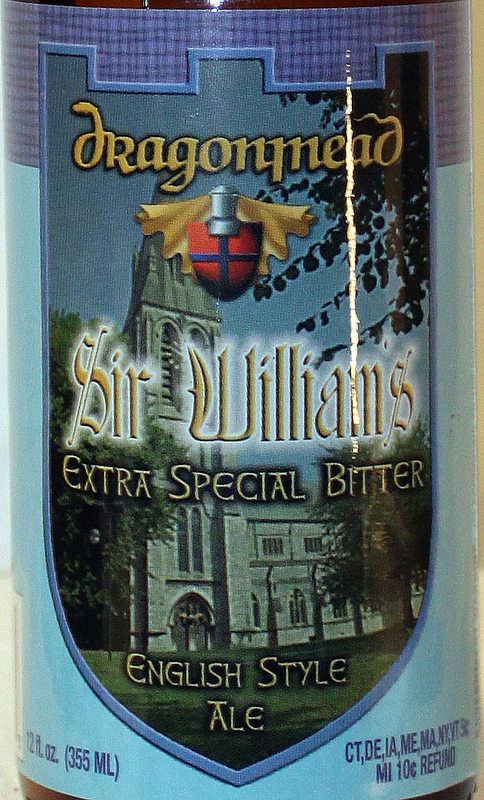 Worthwhile English-style ale (in limited edition bottles circa ’14) brings tea-like dewy peat earthiness and roasted tobacco crisping to resinous hop bittering. Underlying toffee sweetness adds contrast. Dried fig and musty raw-honeyed rye nuances seep thru. Dedicated to Detroit’s fertile music scene, highly accessible tawny-hazed blue collar fodder brings mild honeyed tea influence to crisp-watered dewy rye malts, earthen mineral graining and tangerine-dried tartness. Nutty respite pleats toasted biscuit bottom. On tap at Orlando’s House Of Beer, delicate eggshell-creamed Extra Special Bitter provides dewy earthiness, silken minerality and reedy-hopped herbage for soft nitro-like setting. Glass-sugared red apple glaze fades into the ether alongside wispy floral bouquet. 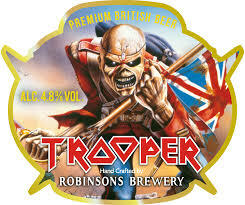 Inspired by heavy metal vocalist Bruce Dickinson (of Iron Maiden), nominal moderation drapes light caramel malting and hesitant corn-sugared sweetness across mild citric-perfumed Cascade hop bittering. Lemony tea midst ransacked by phenol spicing at biscuity pale-malted bottom. OLDE HICKORY WILSON CREEK E.S.B. Classic British Extra Special Bitter goes down easy. Spelt wheat flouring picks up dry rye toasting, honey nut breading and sweet tea sugaring. Soft earthen hop bittering adds rustic minerality to dry grain finish.